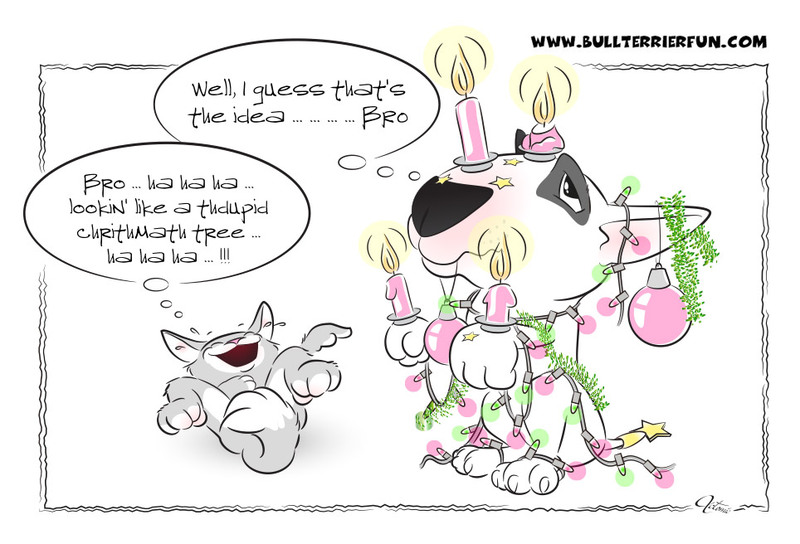 A Bull Terrier’s life is not always easy – especially not on the fourth Sunday of Advent … enjoy my latest cartoon. 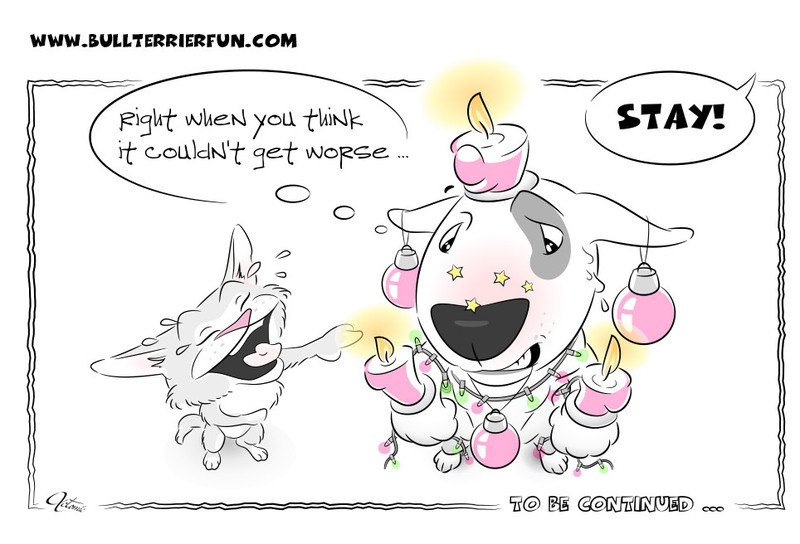 Right when you think things can’t get any worse … they do! 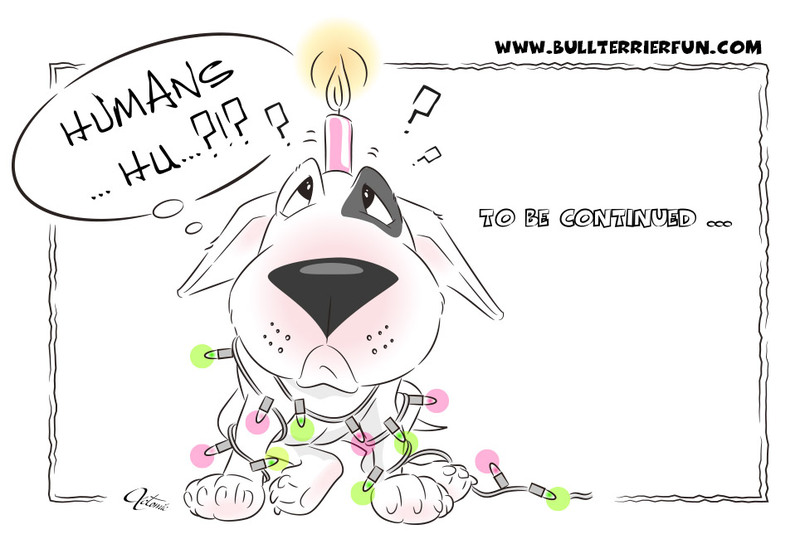 Happy third Sunday of Advent!